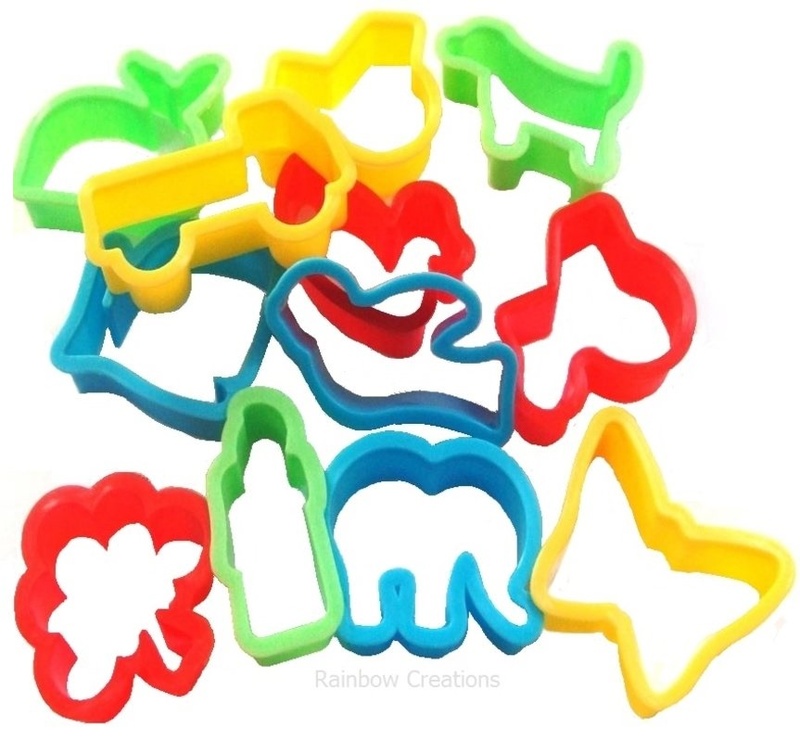 Jungle animal cookie cutters for children to use with play dough, clay or for baking. 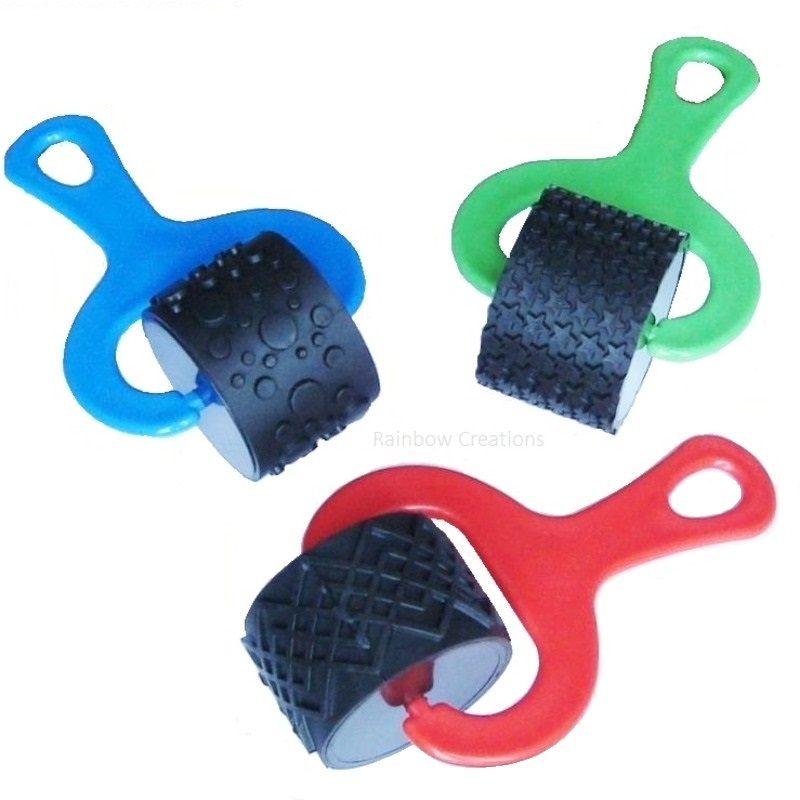 A sturdy, safe design with no sharp edges and a surface wide enough for children to press onto comfortably. 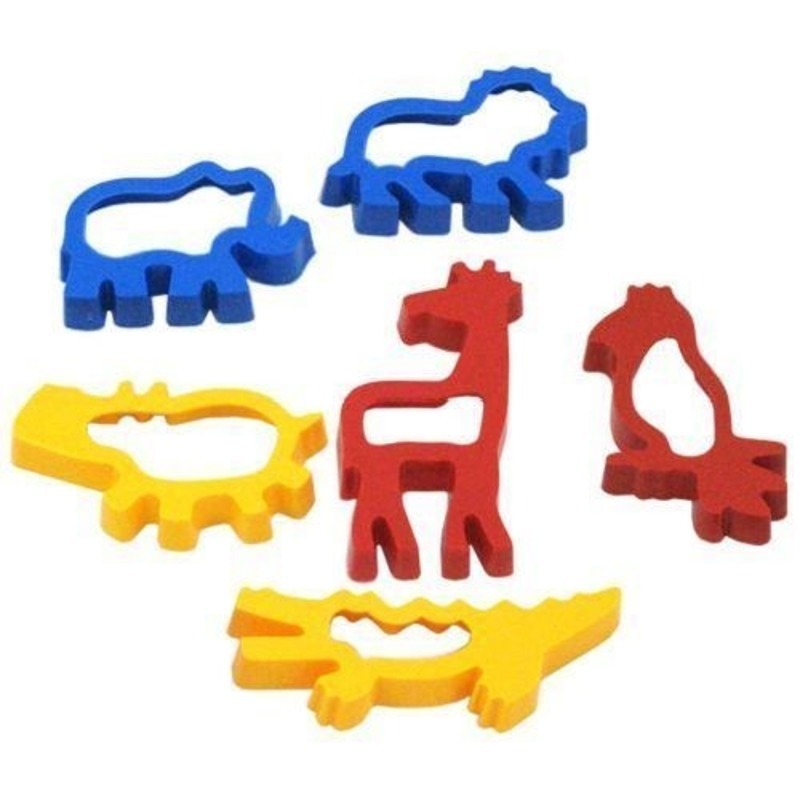 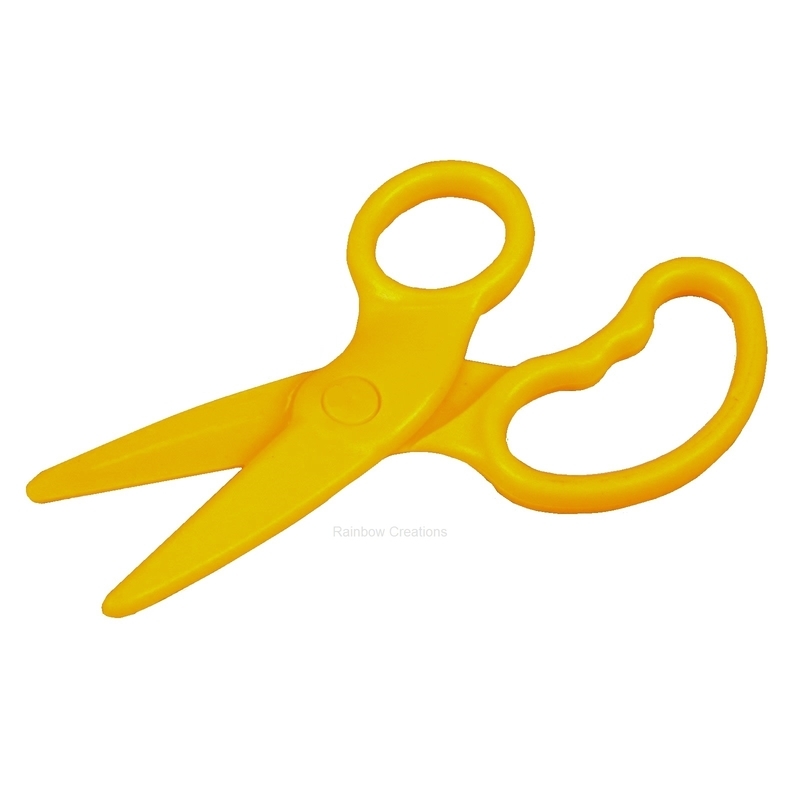 These cutters are perfect for little hands to use and are supplied in a pack of six jungle animal designs. 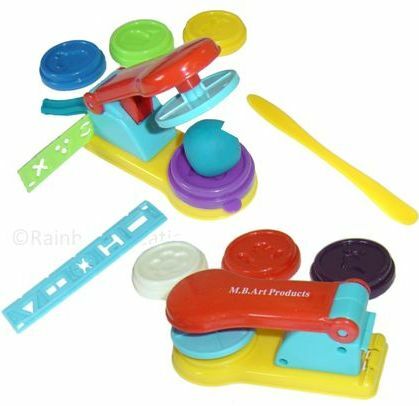 This jungle cutter set is great for making biscuits or a sandwich too.